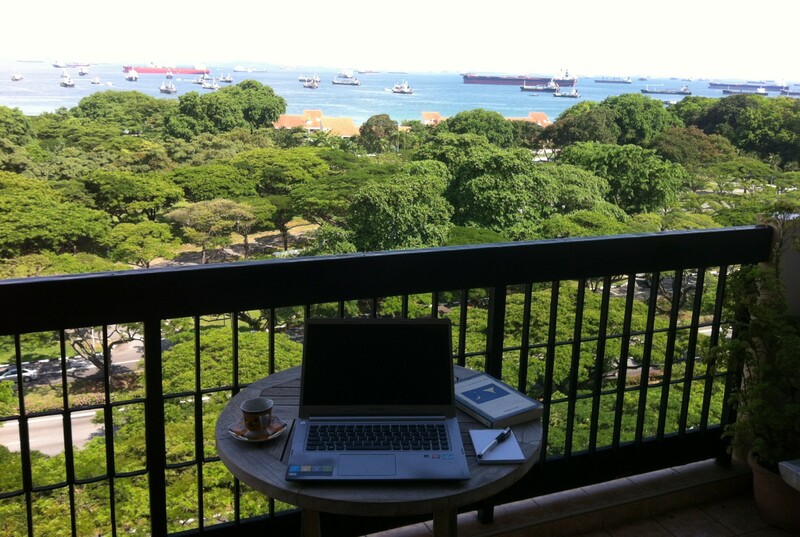 This feels almost surreal – my helming a blog about the creative writing life. After almost a lifetime of writing business correspondence, strategic plans, staff performance reviews and the like. Oh, don’t get me wrong. I did enjoy my time as a corporate executive, and I was good at it too. But throughout, and even at the peak of my corporate career, there always seemed to be something missing. It was as though there was a void in my heart which needed filling. Not anymore. Not since I retired (early and voluntarily) from the corporate world, and started living the literary life – the life which I had long been craving. In this blog, I will share with you snippets from this new life – some of my musings on writing, some adventures (and misadventures) along the highways and my-ways of the literary journey, and, from time to time, sneak previews of some opinion pieces on random issues. I hope you’ll enjoy these posts – some, if not all of them. Whether you do or don’t, I hope to hear from you from time to time. Your feedback will help to make this a more robust blog. My first official post should be up in about a week. Thereafter, I plan to post at half-monthly intervals. This is great, Russ! And about time. 🙂 Looking forward to reading your postings – can’t wait! Morning has broken! Excited to be part of the dreams you have been dreaming. Happy to see you blogging Russ! Russ very interesting. Cheers mike.